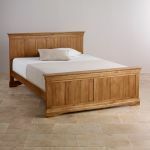 The French Farmhouse Rustic Solid Oak King-Size Bed is an ideal focal point around which to fashion your dream bedroom. 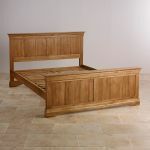 Influenced by classic French designs, the head and foot boards are wonderfully panelled and decorated with flared cornices and arched bases. 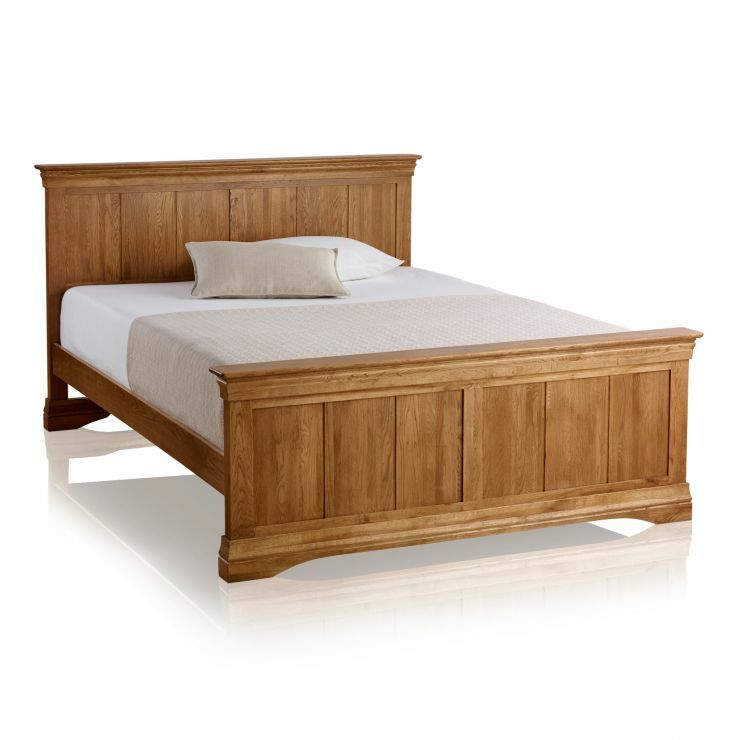 The bed has been handcrafted from premium grade solid oak throughout. 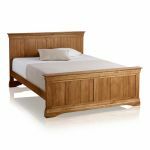 Even the bed slats are 100% solid oak because we never skimp on materials - we will never use chipboard, MDF or veneers in any of our products. 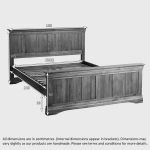 If you choose to invest in this luxurious bed, don't forget to browse the rest of the French Farmhouse range to co-ordinate your look. Also - check out our high-quality mattresses to ensure you sleep in style and comfort!